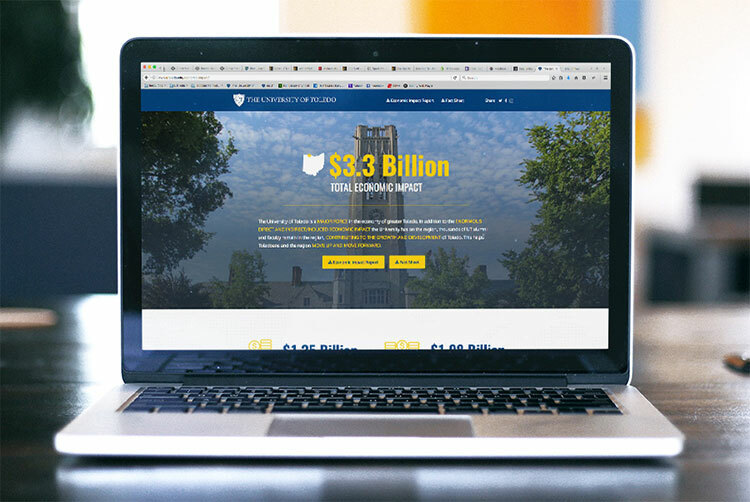 A responsive redesign of the entire UToledo.edu website utilizing fluid percentages for widths and adaptive media queries to target specific device sizes. Various interior templates were also created for the 400+ users within the CMS, Omni Update. 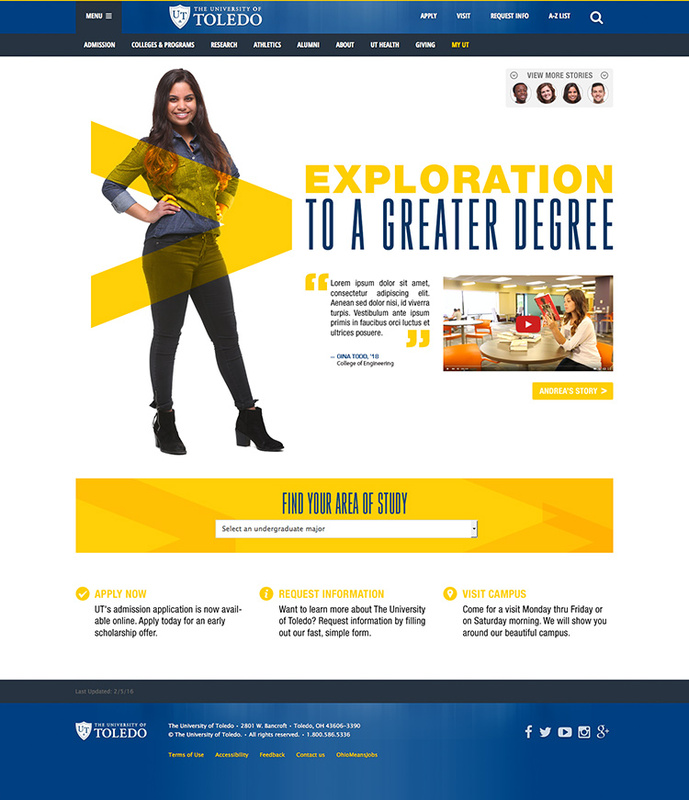 Website for The University of Toledo's 'To A Greater Degree' campaign. 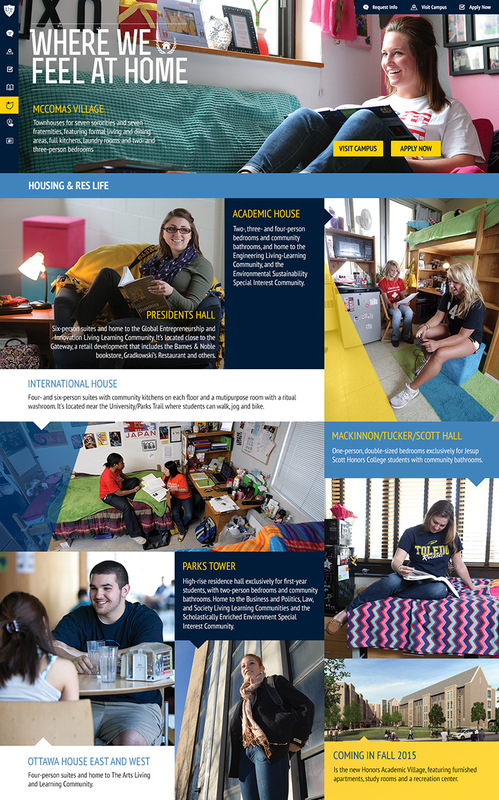 Designed to highlight student stories on various attributes of The University of Toledo and its impact on students. 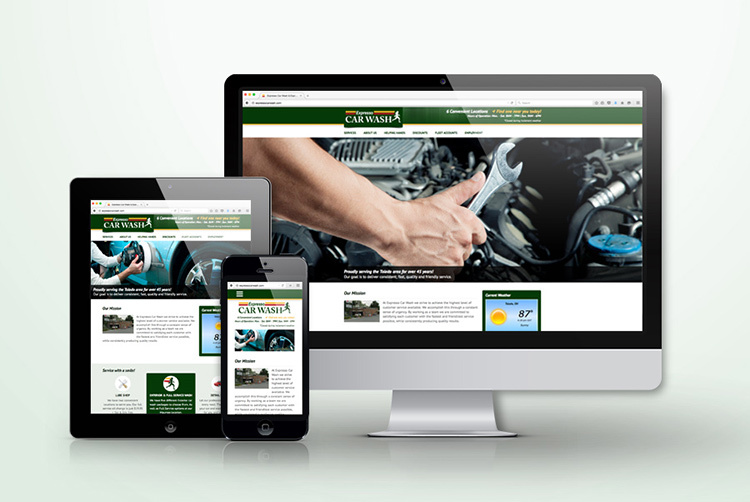 Random story is generated each page load featuring a quote, testimonial video, and more. The website continued to evolve as the campaign grew. Redesign of ExpressoCarWash.com. Clean and organized display of services, hours, and locations. Also utilizing a third-party weather app, and quick links to Google map locations for directions on the go. 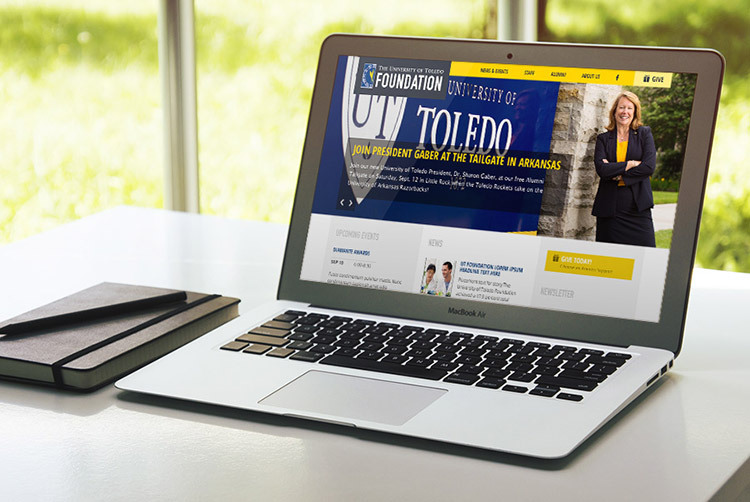 Design concept for The University of Toledo's Foundation. 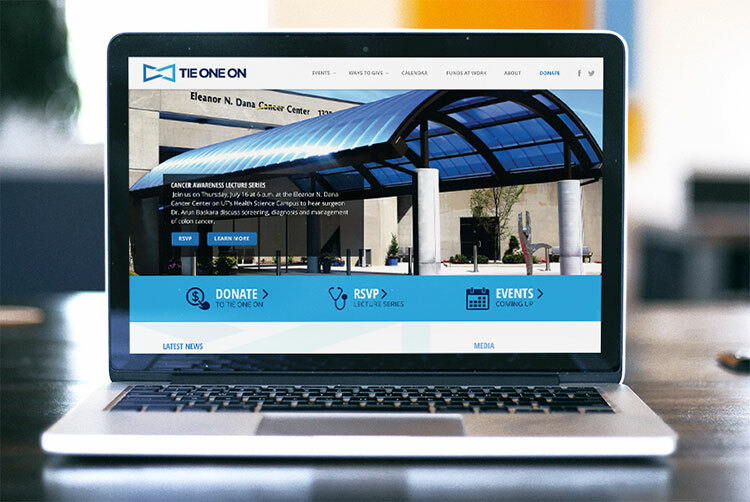 The redesigned website would feature a large rotating hero image, RSS feed of Events and News, a rotating Donor story, and prominent Give Today call-to-actions. 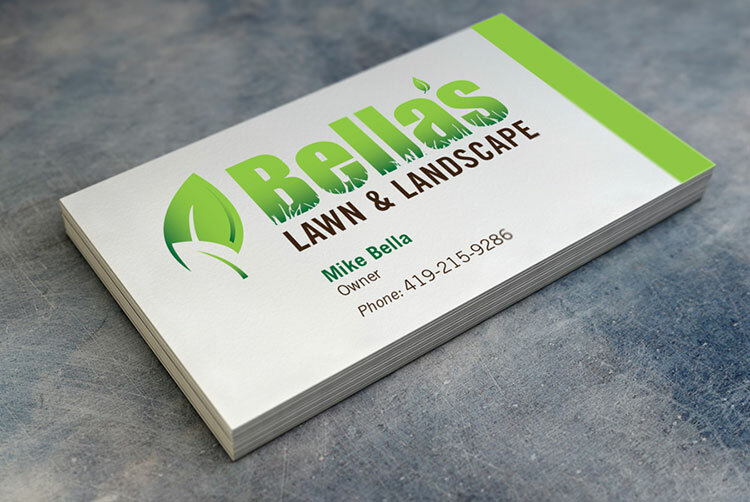 Logo design for lawn and landscape company, they also have snow removal services during the winter. 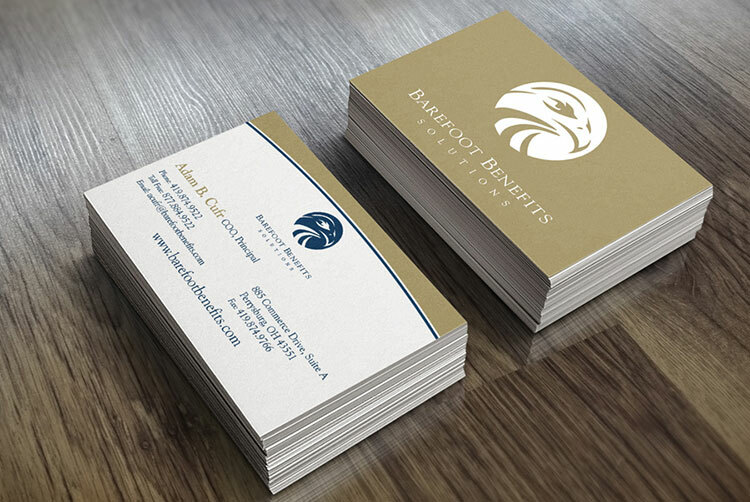 Business card design for Barefoot Benefits Solutions. 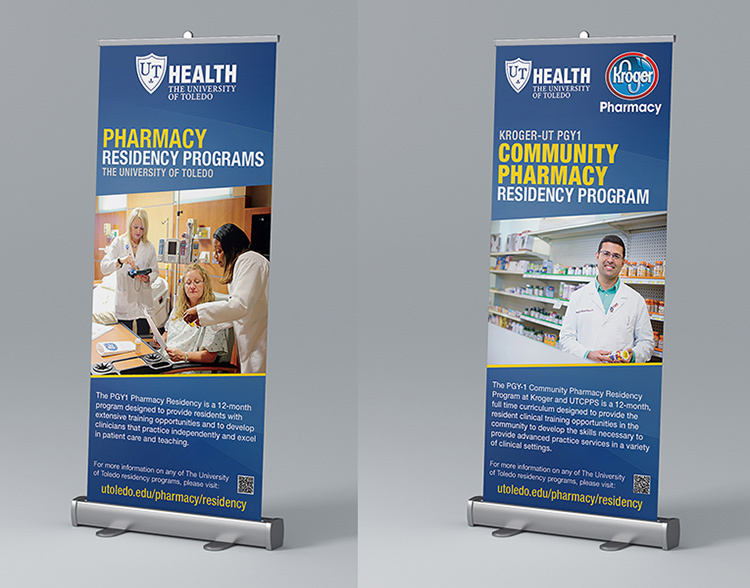 Retractable banner designs for The University of Toledo's College of Pharmacy. Banners measure 33" wide x 78" tall. 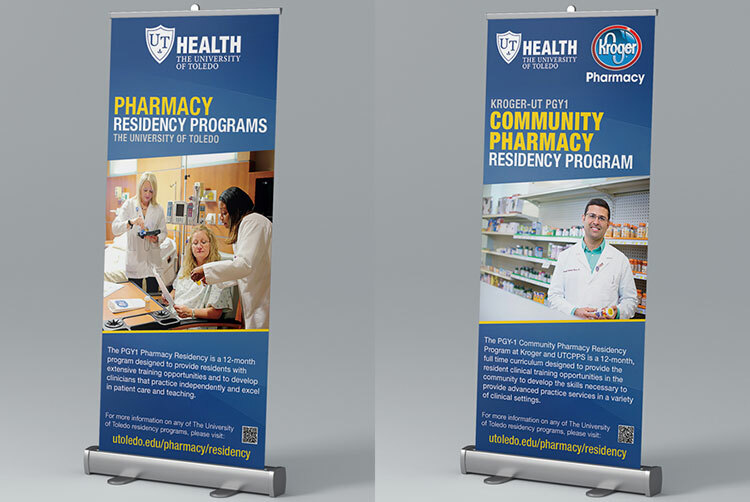 Used at various events to advertise the Pharmacy residency programs. 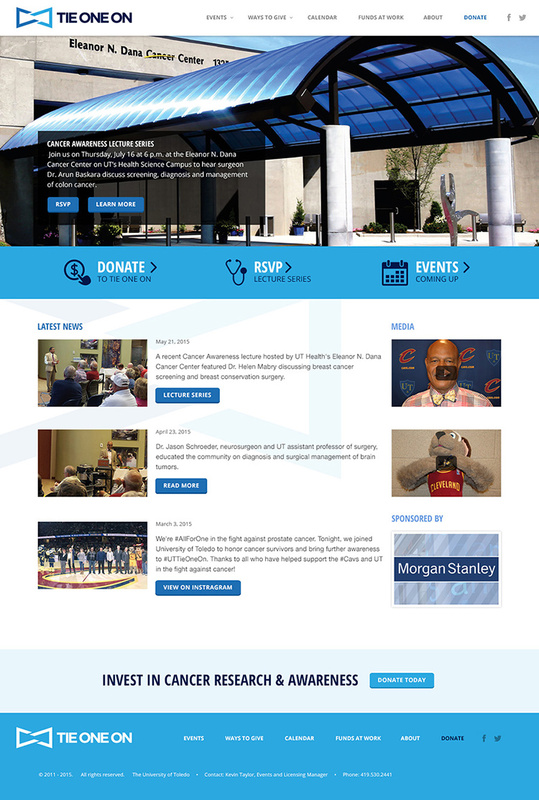 Conference website set up using Skeleton Responsive CSS Boilerplate. A simple and clean design that kept a cohesive look across all devices. 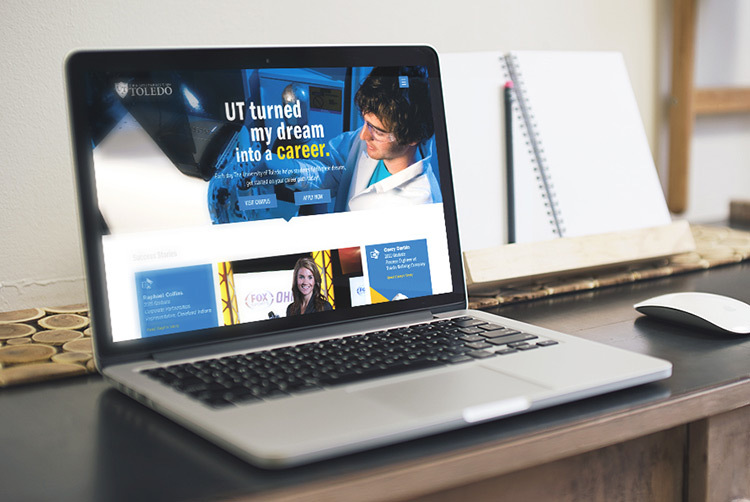 Concept design for The University of Toledo's Dreams to Career campaign. The website would showcase alumni success stories. 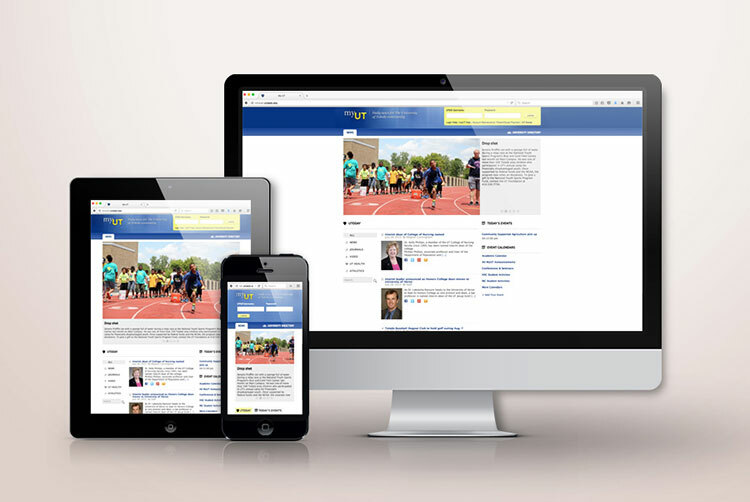 Responsive redesign of myUT, the daily news hub for The University of Toledo. Showcases a slideshow news feed, a searchable and categorized RSS stream of news, events, calendars and student/faculty portal login. Logo design for Carter & Associates construction company. 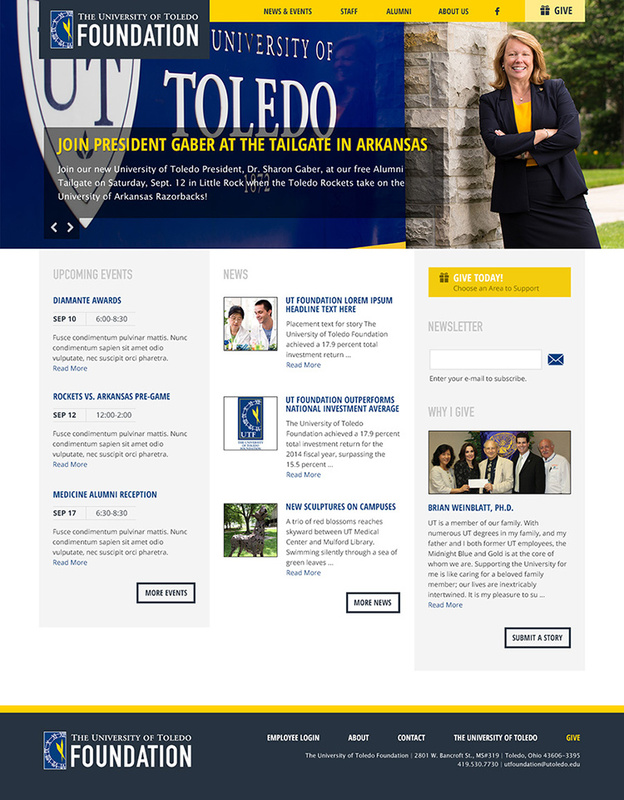 Microsite for The University of Toledo's Tie One On event. The Tie One On event raised donor contributions for the fight against prostate cancer at a UT Men's Basketball game, as well as helped launch a cancer awareness lecture series. Logo concept for Rise Medical Group, a critical health care practice. 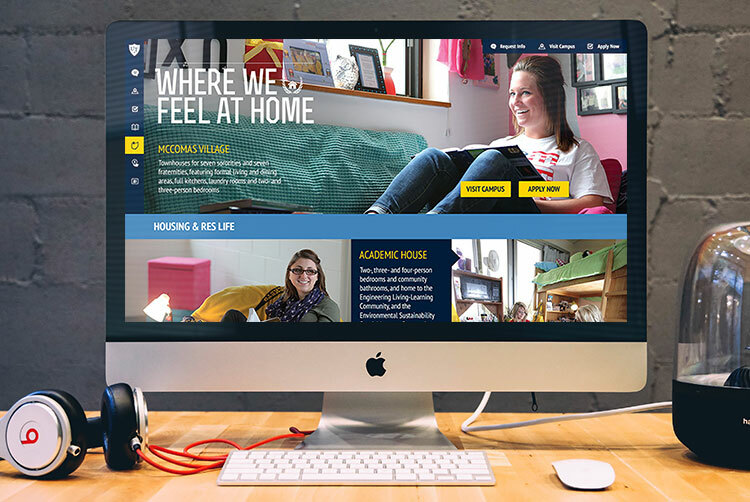 Developmental site for The University of Toledo's Online Viewbook. 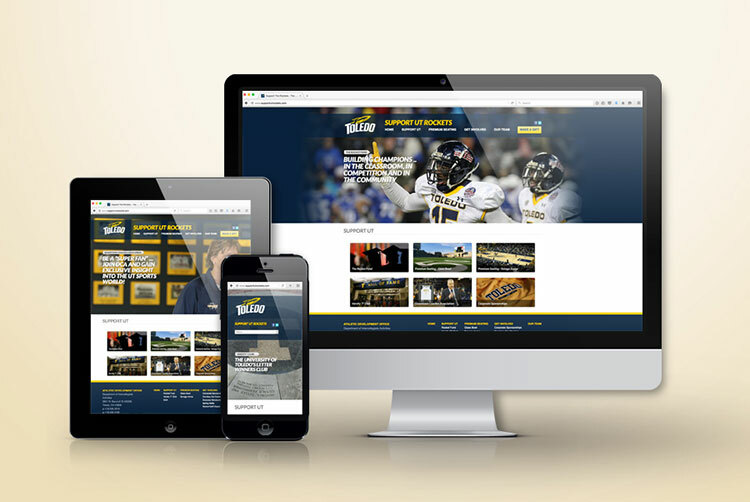 Created with a focus on interactive elements that recruiters could use to highlight the university as they travel around the state visiting with high schools. 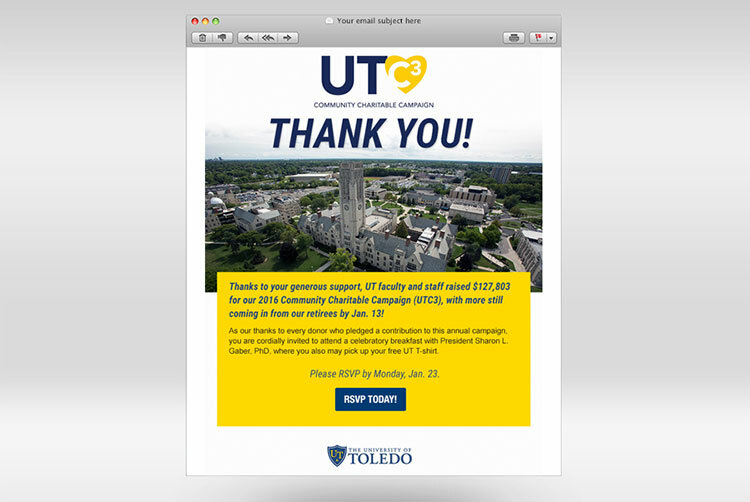 An ADA compliant HTML EMail designed and delivered to the contributors of The University of Toledo's Community Charitable Campaign (UTC3) thanking them for their contributions and inviting them to RSVP for a celebratory breakfast. 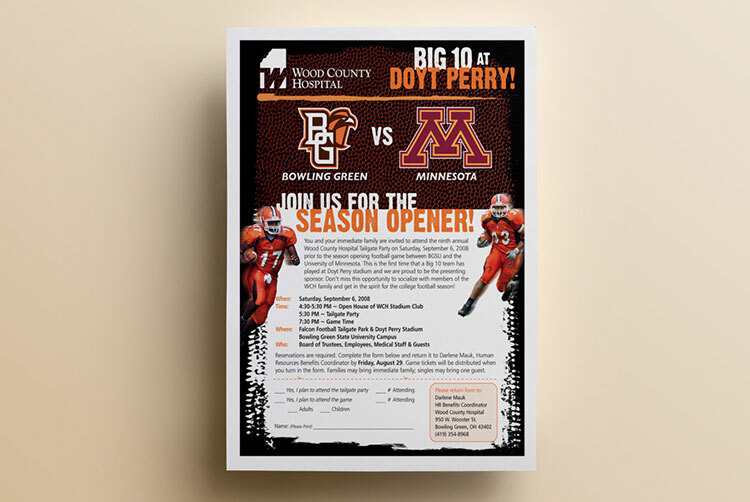 Flyer for Wood County Hospital's Tailgate Party. 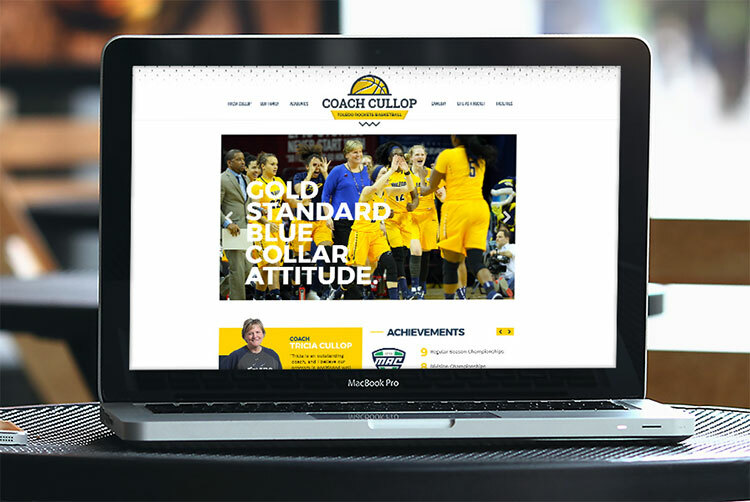 Athletic website concept for The University of Toledo Women's Basketball Coach Tricia Cullop. Specifically designed to help in their recruiting efforts. Allows easy access to highlight videos, tour videos and more. Recruiters can showoff the program and university while on their recruiting trips. Designed to perform best on desktop or tablet. 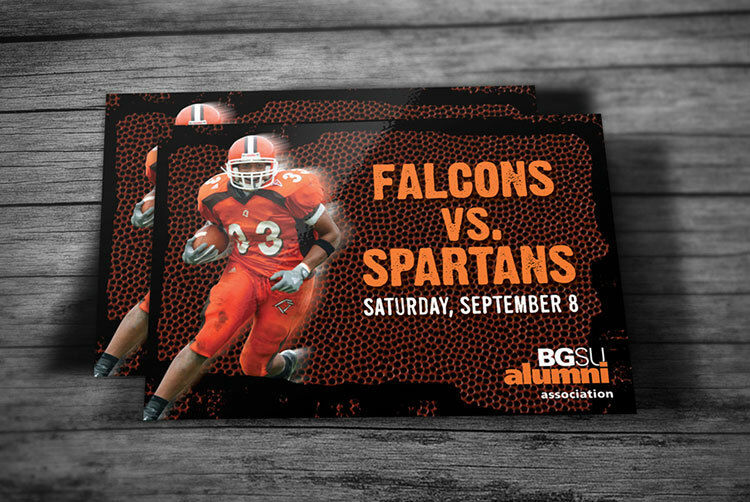 Postcard designed for the BGSU Almuni Association advertising the Falcons football game against the Michigan State Spartans. 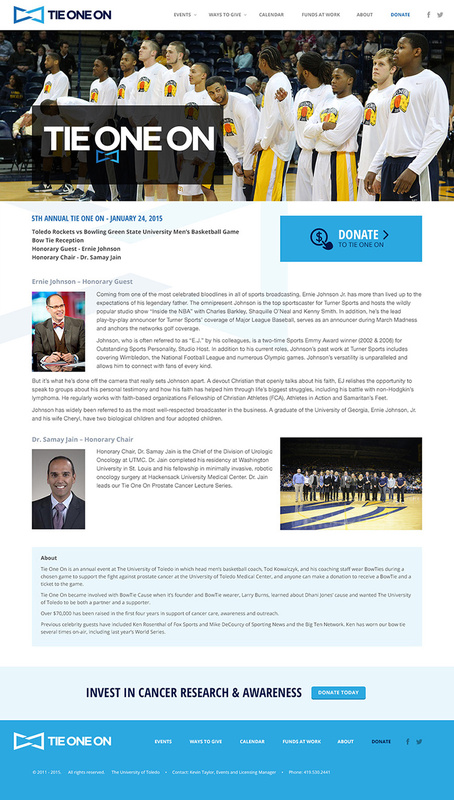 Athletic Department website used to help promote the giving program, the Rocket Fund, and deliver other information to help generate needed funds to assist student-athletes and their sport programs. 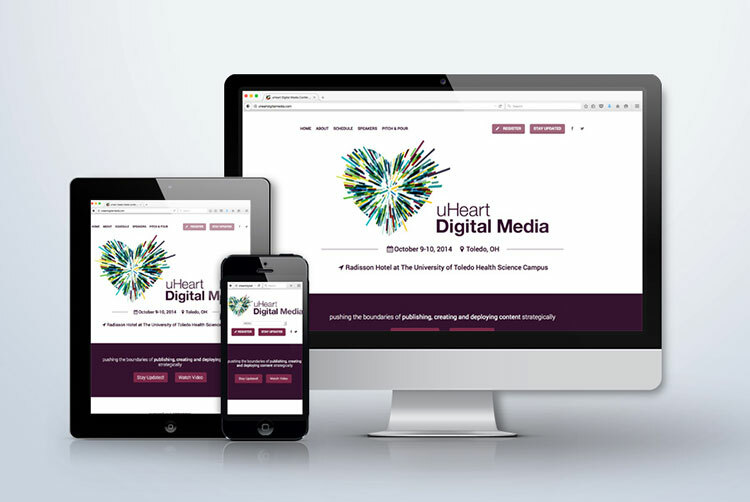 Responsive website that utilizes the Skeleton boilerplate. Redesigned logo concept for Expresso Car Wash.
App Icon Design for The University of Toledo mobile App. Designed for both Android and iOS. 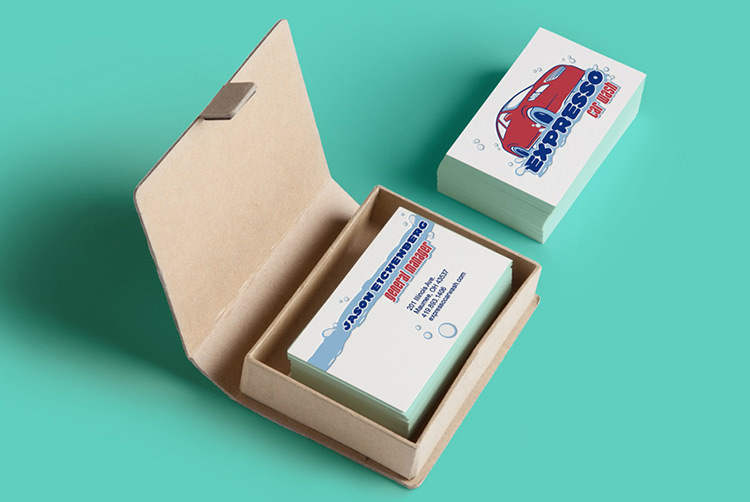 Business Card design for Expresso Car Wash. Part of a branding package that included a logo, business cards, envelopes, and letterhead. 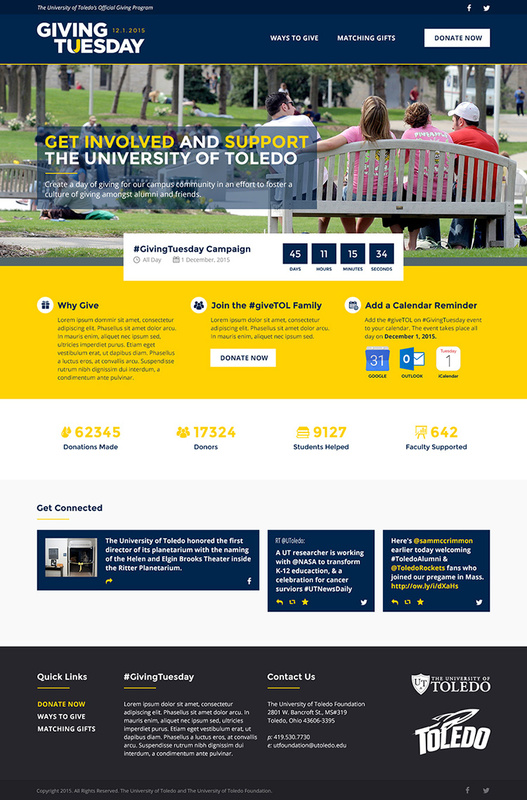 Microsite set up for The University of Toledo's participation in the giving campaign Giving Tuesday. Used a countdown clock, donation tracking, and social media feeds to engage the user throughout the leadup and day of giving. Microsite designed to celebrate the Womens Basketball program's 2011 WNIT National Championships. The site features links to each tournament game's recap, commemorative DVD and slideshow. 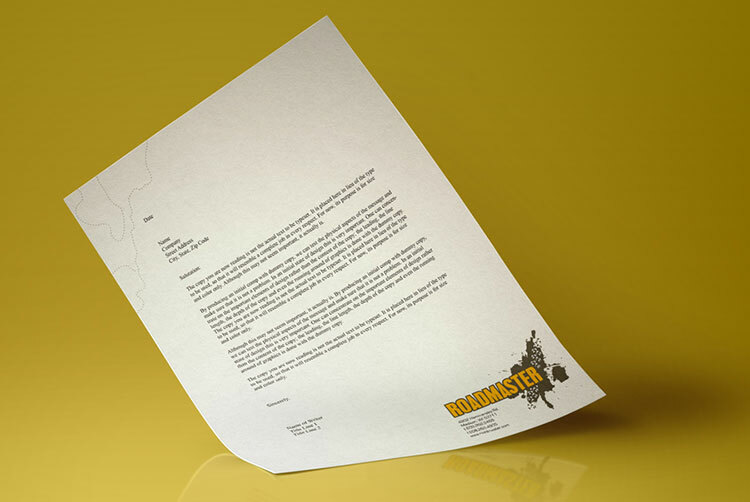 Letterhead design for Roadmaster. Part of a branding package that included a logo, business cards, envelopes, and letterhead. 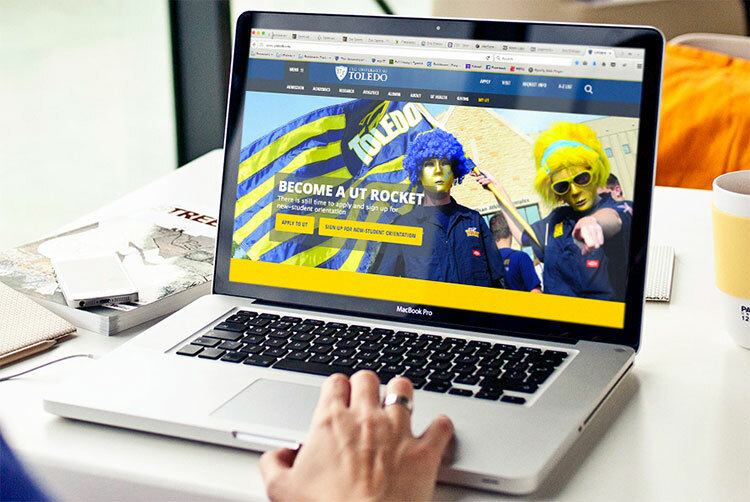 Landing page design for The University of Toledo's Economic Impact Report. Highlights the direct and indirect/induced economic impact the University has on the region of Toledo. Logo design for the Carillon Society a BGSU foundation that receives gifts and donations that help programs, college or scholarships. 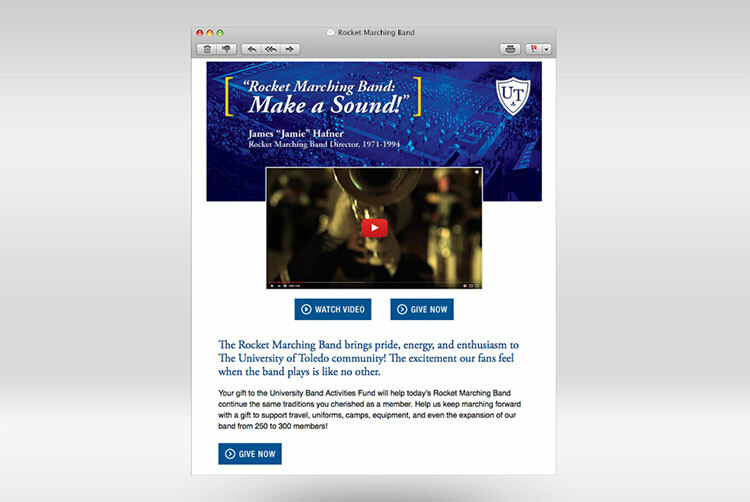 An ADA compliant HTML Email designed and distributed to Rocket Marching Band alumni to help build excitement and support for the current Rocket Marching Band and community. Logo design for a foundation that provides financial and non-financial means, assistance to physically challenged individuals during the first year of their recovery. 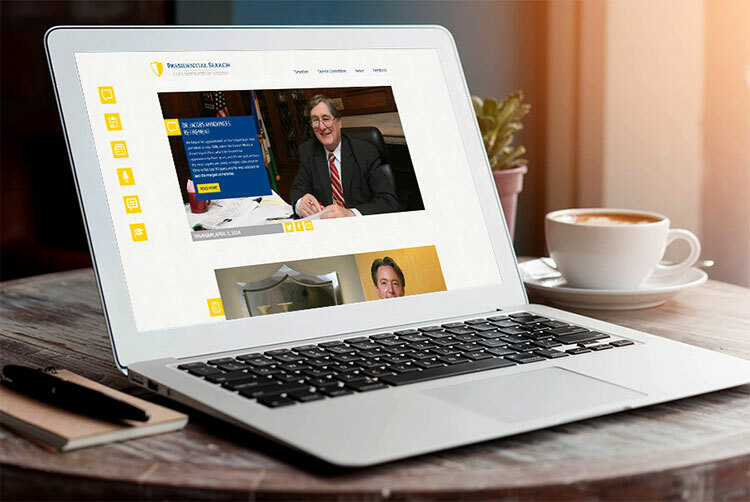 A mircosite set up for The University of Toledo's Presidential Search. The website was timeline based, a user could navigate to specific spots within the timeline, or scroll through the entire sequece of events. Website was set up to show transparency of UT's efforts in searching for a new university president. 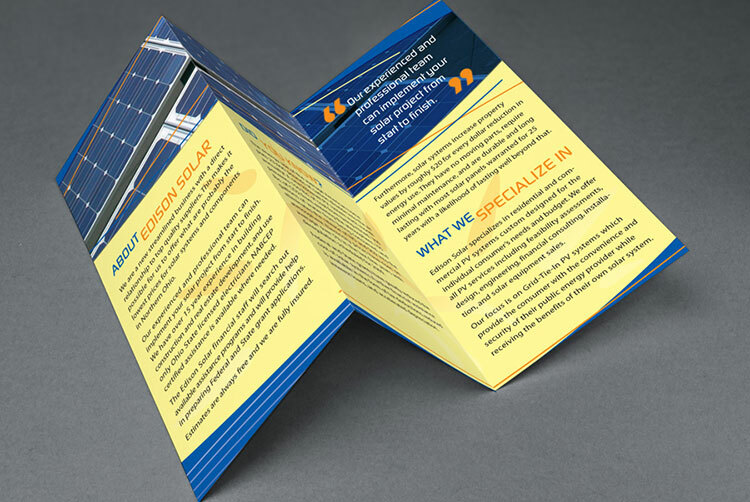 Interior of a tri-fold brochure designed for Edison Solar.